Hannes Erler is Director Open Innovation Networks at Swarovski. 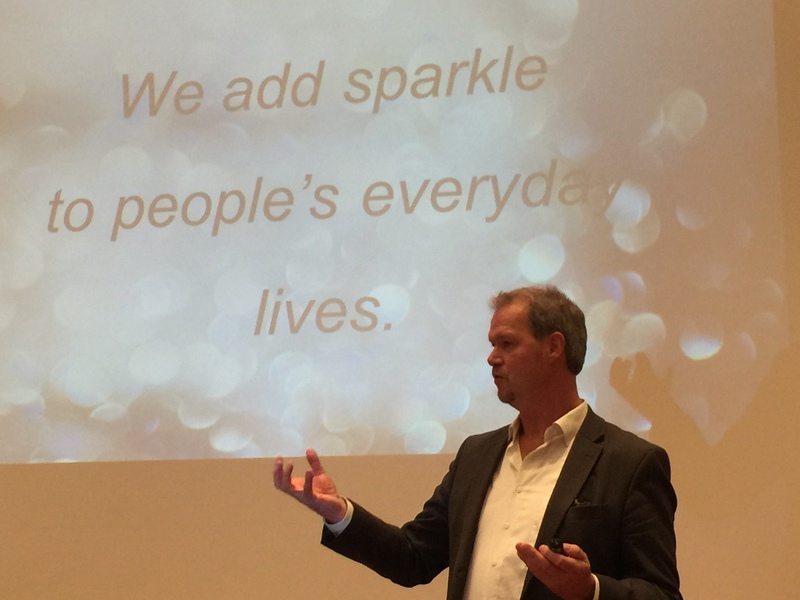 I was lucky to listen to him twice this year, explaining how Open Innovation is thriving at Swarovski. Below is a short summary of his insightful presentations. “Over the years, Open Innovation has become the new normal” states Hannes, observing the soaring use of ‘Open Innovation’ words since 2000, through Google Books Ngram Viewer. 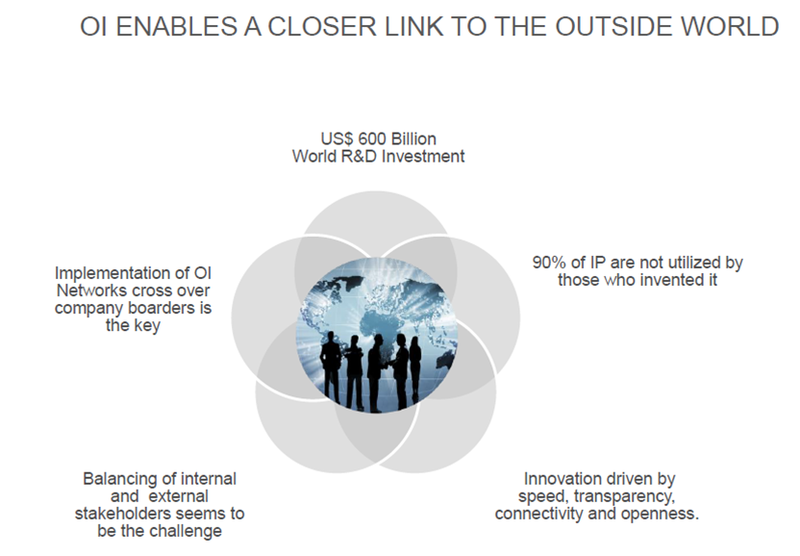 One has to remember that 90% of IP are not utilized by those who invented it, and thus Open Innovation, by fostering networks crossing over company boundaries, enables a closer link to the outside world. Yet cooperation in Open Innovation mode is not native as we noticed in a previous post ‘Open Innovation is not easy, but is facilitated in the digital world‘. Cooperation principles are powerful but demanding, to achieve ‘Creative cooperation across borders‘ requires a specific mindset of trust and networking. 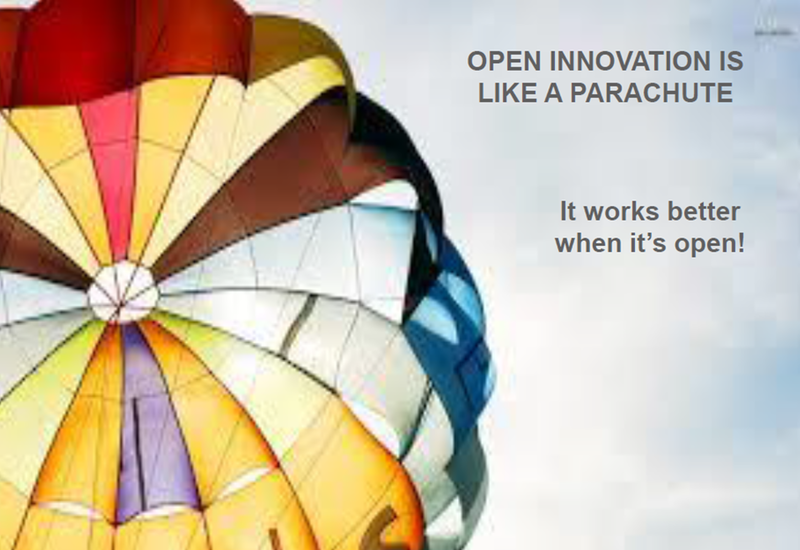 Hannes sums it up with a solid sense of humor: “Open Innovation is like a parachute, it works better when it’s open”. The clearer you are on your intent, the more effective will be the cooperation: “Open Innovation is about engaging partners, and understanding customers, targeting areas where you want to win”. Once the process is up and running, Open Innovation draws unexpected material combination in Swarovski experience of innovation: from cooperation with Christian Dior on ‘Aurora Borealis’ in 1956, a shimmering finish that enhances the sparkle of cut crystal, to partnership with Jean-Paul Gauthier in 2014, or activity tracker developed with producer Misfit in 2015, a new Shine product, working without battery thanks to the new ‘Energy Harvesting Crystals’ technology which transforms the energy of the daylight into electrical power. “After 2 years, our 46 engaged Open Innovation partners correspond to $B 22 in R&D spending, and Labs in over 33 countries ” nails Hannes. In this journey, the toughest part is to get the internal organization to learn how to cooperate. Involving internal stakeholders must be carefully managed. Research, Marketing, Sales / Customer, Technology Development departments can be internal customers, allies, and promoters in the successive stages: co-experiment and prototype, opportunity definition, and first delivery. Leadership is stronger when developing a network of collaborations, rather than building on a central leader. 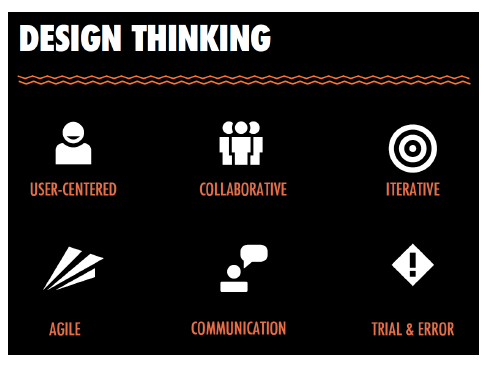 Design Thinking approach is quite helpful in this perspective, as it triggers the Test, Fail & Learn culture necessary for innovation. Though Daniel Swarovski was an innovation visionary, contemporaneous corporate innovation culture had to make its way, with the emergence of creative talents, “from lonely heroes, guerrilla groups, cultural islands, to a structured innovation entity”. Open Innovation will continue to help exploring and integrating transformative technologies at Swarovski, from enabling technologies, application techniques and jewelry manufacturing, to new materials and material combinations. The output is leading to untapped market opportunities, as well as speed in commercialization. Making technologies available to others (modular design), and letting them design new business out of collaboration: a relevant example is Crystal In-MoldFoiling, an innovative technology to integrate Swarovski crystals into plastic products produced by customers (e.g. mobile phones, tablets, cameras), thus opening up completely new areas of applications. “Open Innovation is about letting others create on top of our technology, thus helping us to add sparkle to people’s everyday lives” concludes Hannes.